Comments: Trade paperback (US). 303 p. Worked examples or Exercises; 31 Tables, black and white; 12 Halftones, unspecified; 25 Line drawings, unspecified. Intended for professional and scholarly audience. Intended for college/higher education audience. 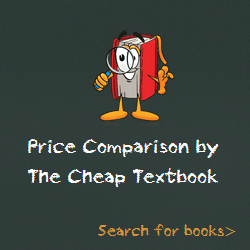 This entry was posted in Book and tagged 1107691931, 978-1107691933, Top Textbook 2018 on January 11, 2018 by Textbooks.